In short, would you like to see these customers welcomed fully into the world of diving, invited to become a real part of your store and encouraged to see diving as a genuine new lifestyle choice? If so, then EVE can make that happen for you. Think of your natural points of contact with a customer for a moment and you’ll soon see the opportunities you have to make the right contact in the right way at the right time. Your 24-7 employee, the EVE Agent can do the leg work for you. The EVE Agent finds those customers, at every step of their journey through their course with you – from booking, prior to the course, during the course and after the course – and can use your customised PADI email templates to deliver the appropriate scheduling, informational and promotional message. Targeted, relevant messages to your divers… the right message at the right time to the right customers… let EVE work for you. 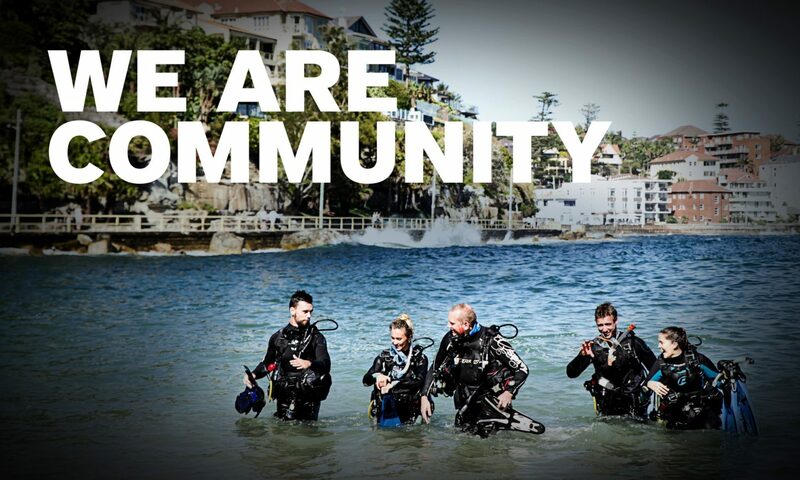 Start today and use EVE to help promote your services to your customers as they take their PADI Open Water course with you. You can even try EVE out for 60 days because we’re confident that once you do, you’ll never want to let EVE go. Follow the link to http://www.youtube.com/watch?v=W4ZkT30AiV0 (or enter “Introduction to EVE” in YouTube) and email info@issys.co.uk to get started today.